Wednesday evenings and a crescendo of violins breaking into Mark Ermler’s Dance of the Knights means my favourite leadership programme is back for another year. BBC and Lord Sugar’s The Apprentice has, for the last 13 years, taught its viewers how to operate in high pressure situations, how to manage individuals, teams, superiors and expectations whilst observing high levels of accountability and professionalism. How to improvise when things are not going to plan, and how to use creativity to appeal and engage your target audience – all of the attributes that top level sports coaches need to have at their disposal as well as business leaders. The beauty of the show is that it has also taught us very clearly how not to do all of the above. 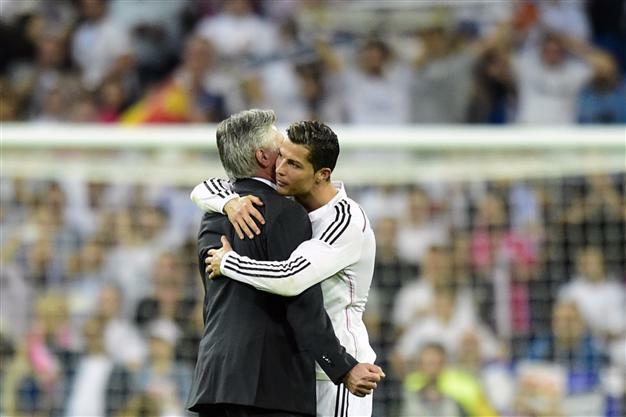 Carlo Ancelotti is renowned for being incredibly well liked by his players. Conventional predispositions around successful leadership suggest that respect is the pivotal ingredient that leads to getting things done, with ‘being liked’ seemingly unable to co-exist alongside it. Indeed, it seems many occupants of leadership positions globally subscribe to this view, with Donald Trump, North Korea’s Kim Jong Un and Theresa May all not scoring highly in popularity polls at present (you might debate what they actually get done too depending on your politics). But to suggest “bad people make the best leaders”, or likeable people lack credibility as some articles have done over the years, is a rather short sighted and poor attempt to simplify an art that is far from simple. 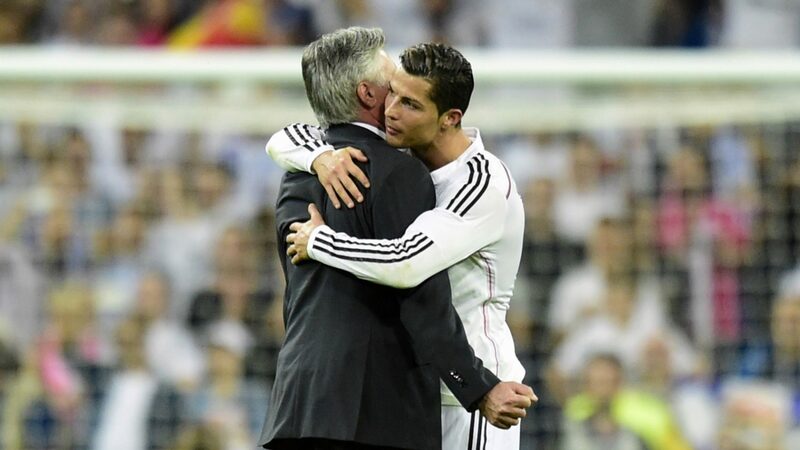 I read Carlo Ancelotti’s recent publication Quiet Leadership last month and you will not find a person who strikes a better balance between being liked and being respected. That is not my opinion by the way; those are personal accounts of players. Legendary centre-half Fabio Cannavaro says, “he’s not just a great coach; he’s a professional that always has a good relationship with his players. Everyone feels comfortable with him.” Andrea Pirlo recounted, “he knows how to treat the players and that’s why he fits in well in the dressing room”, whilst Zlatan Ibrahimović stated, “I’ve worked with great coaches, but never with one that had a relationship like that with his players. It’s the key to success. And he’s elegant, even when he talks. His method is soft and very patient. He makes the players feel safe”. 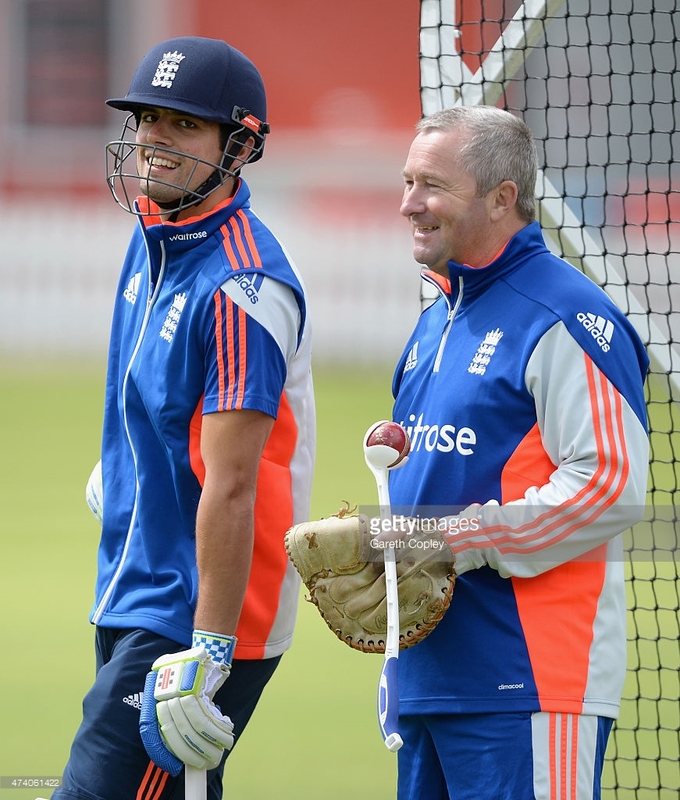 It’s not just Ancelotti however, England’s cricketers have often paid testament to how well liked Paul Farbrace has been around the dressing room since his return in 2014. Jurgen Klopp’s energetic personality has appeared to go down very well with the Liverpool FC players, and Toronto Maple Leafs Head Coach Mike Babcock is renowned for ringing his players up whilst on the golf course during the NHL off-season, just to let them know that he’s there for them and thinking of them. England Cricket Assistant Coach Paul Farbrace is an extremely popular figure in the dressing room. Do these coaches actively seek popularity? 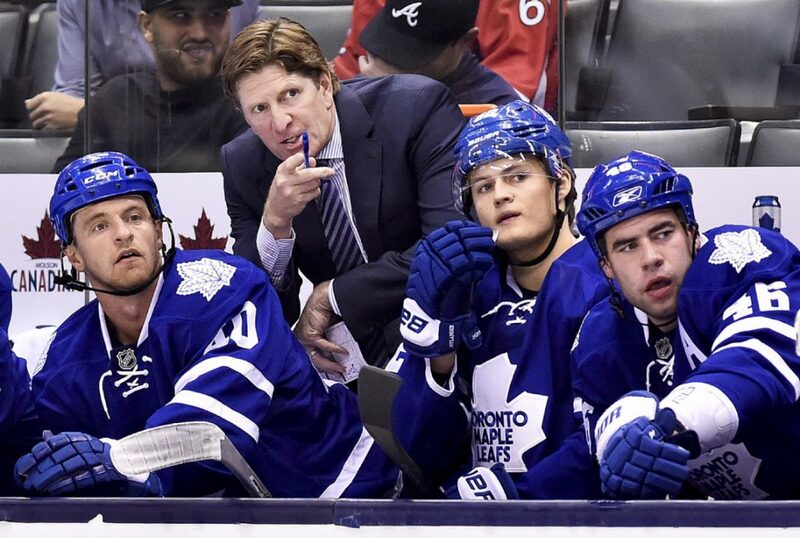 Does Mike Babcock for example ring up his players just to make his players like him even more? One would think a person entrusted with such a high-pressurised job in an uncompromising, results driven industry is not that naïve. He will be under no illusions of the results he must look to provide, and part of achieving that result is to cultivate a secure, comfortable and enjoyable environment for everyone. The problem with this, as alluded to already, is we are assuming leaders are trying to obtain likeability rather than letting their actions, habits and behaviours influence people for them. When tough decisions have to made, or negative feedback has to be given we are also assuming the recipients of those decisions do not have the foresight to understand them, or the maturity levels to prevent them from perceiving them as a personal attack. Some of the people in leadership roles I’ve had the privilege of working with, or under have told me to up my game on something or made a decision that doesn’t benefit me particularly but that doesn’t mean I don’t like them. If we disliked every person we had a disagreement with then our friendship count would be pretty low. 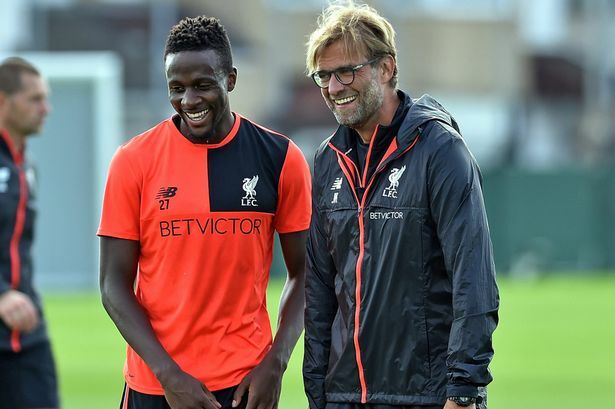 Jurgen Klopp’s effervescent character makes him an extremely difficult to dislike. What is important as a leader is being transparent – it does not mean you have to compromise on things and be soft around the big decisions that need to be made. It might mean that you aren’t someone’s cup of tea for an hour or a day, but when you think about it, I would probably dislike someone more for not being strong and assertive enough to stick by their values, or for not seeing the bigger picture against someone who is, even if it that does not correlate to personal gain. The only way to see it from this viewpoint however, is for the leader to be an excellent communicator and to explain, justify and inspire people in an articulate fashion. People generally appreciate openness and honesty as it builds trust and mutual understanding; in fact when thinking about the coaches and colleagues I’ve enjoyed the best relationships with, it is their honesty that makes their likeability factor increase tenfold. Of course, it is just not possible to like everybody; naturally we gravitate towards some people through mutual interests or personalities and sometimes there are people we just don’t ‘click’ with. That goes for colleagues in business and players in our teams as coaches. Whilst there must be a degree of respect to be able to work effectively with these people, it should not tarnish the thinking that people (leaders specifically) can be hugely successful by being liked and respected at the same time. Toronto Maple Leafs players have spoken about how much they like Mike Babcock and his close knit relationship with his players. Maybe you already work with a leader or a group of players you really like; if that’s the case it might be worth thinking why that is – what makes you like them? What is it about them that makes you want to put in the hours with and for their benefit? If you can answer and really understand these questions, you begin to work out how to get the best out of people no matter the situation. This is what the Carlo Ancelotti’s and the Mike Babcock’s of this world do without a thought towards their own likeability factor. The irony of it? Theirs has already gone up. Previous A Life Away: Does Top Level Coaching Have a ‘Sell by Date’?